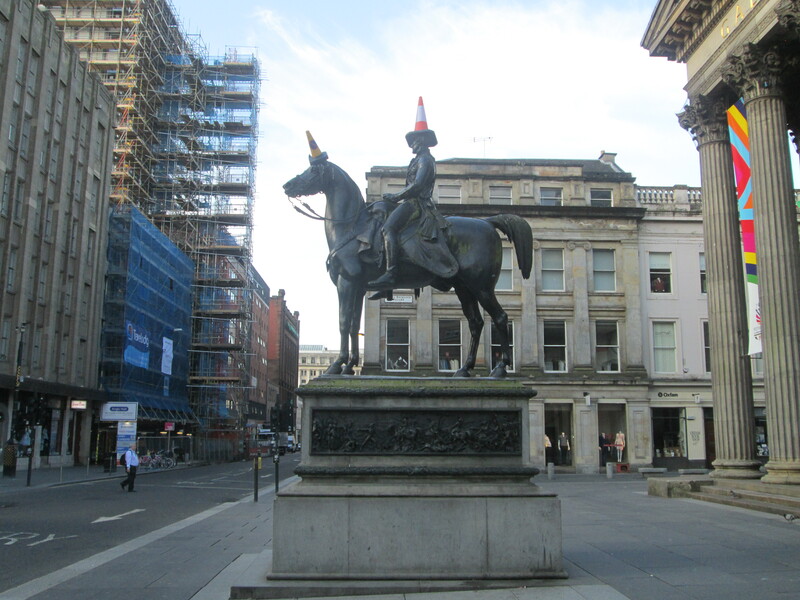 Another online friend I met was the Glasgow blogger Glasgowdragonfly. We met at The Tea Rooms on Bath Street and had morning coffee and very yummy cake – and as usual she had some good social media advice for me! 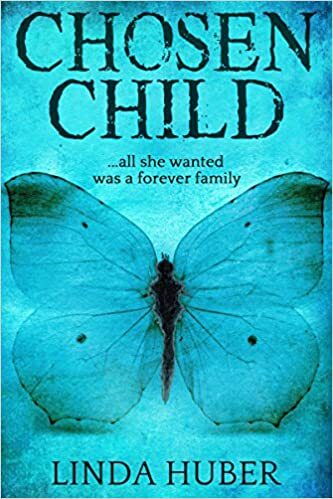 The launch party for The Cold Cold Sea was in Waterstone’s Argyll Street in Glasgow city centre where a good time was had by all. 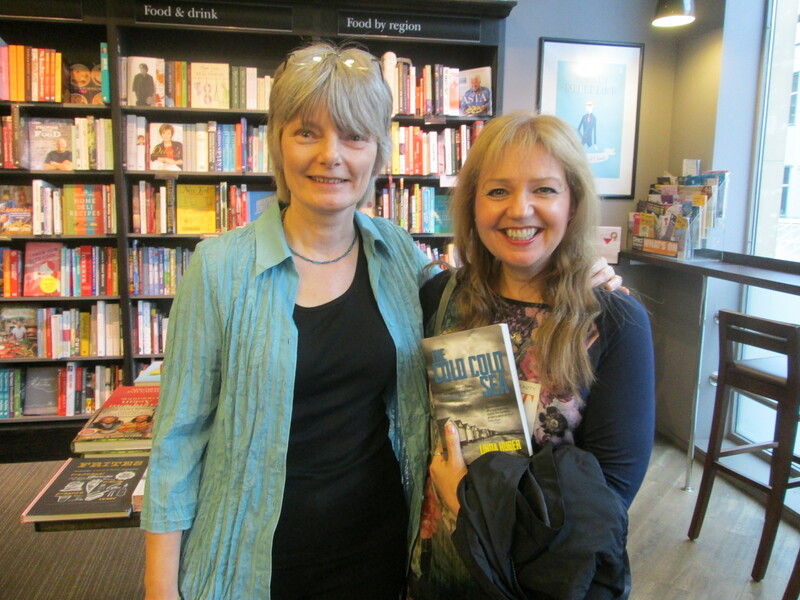 The photos will all be in the Gallery soon but this is one of my favourites – me and fellow Legendary writer Bea Davenport, who came all the way from Berwick-upon-Tweed to be with us. 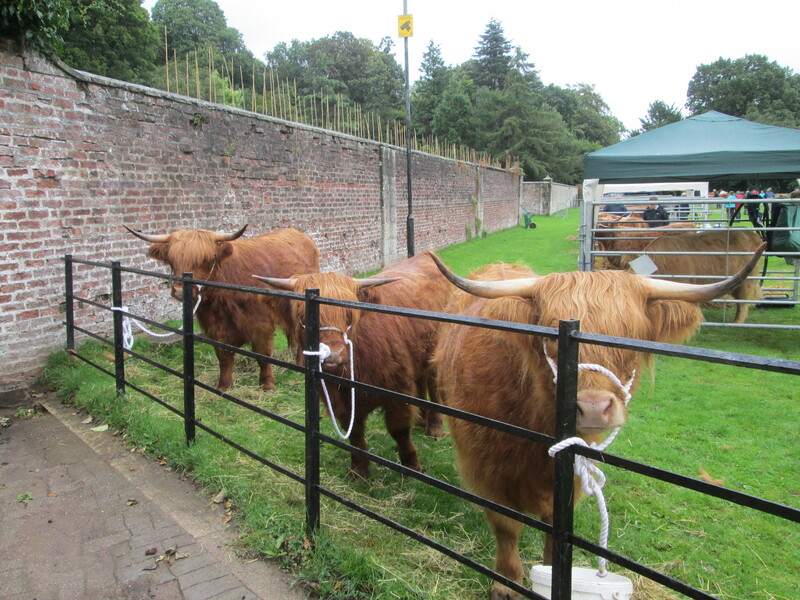 In between book events there were a few other things going on too – quite a lot of catching up with old friends was on my programme, not to mention shopping, and for something completely different I went to Pollok Park one day, to the Highland Cow Show. Here are my favourites, aren’t they lovely? 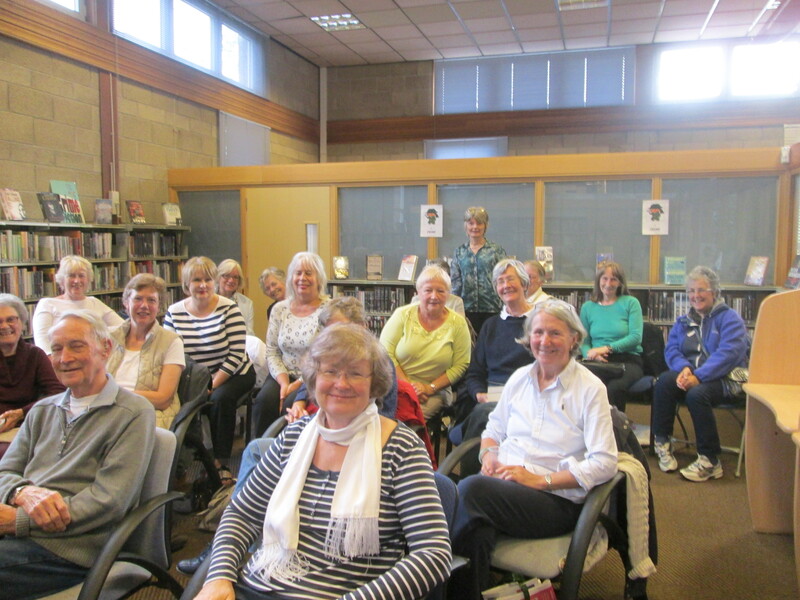 Back to the books – I had events with several book groups in libraries, ending up in Brookwood Library in Bearsden with a lovely crowd of people. I’d like to thank everyone concerned for helping to make the first couple of weeks of ‘life’ for The Cold Cold Sea such an amazing time – I’ll never forget it! 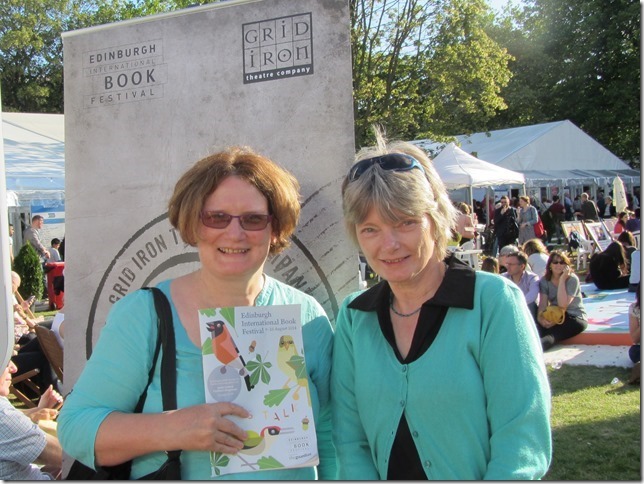 This entry was posted in My books, Scotland, The Writing Life and tagged Alison Gray, Bea Davenport, launch party, Legend Press, Scotland, The Cold Cold Sea. Bookmark the permalink. Looks like you had a great time, all the best for the weeks to come! And it’s always great meeting online friends in “Real Life” isn’t it? Some of my oldest and dearest friends started off as online acquaintances. You obviously had a lot of fun and success visiting your home country! And, yes, these are beautiful cows! Thanks, Christa! It was a lovely visit. The cows are great, aren’t they? There was a baby one too, but it kept hiding behind its mum!